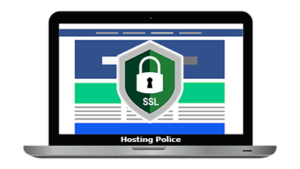 If you do some checking around the internet you will find out that iPage is among the lowest price web hosting providers that are out there. 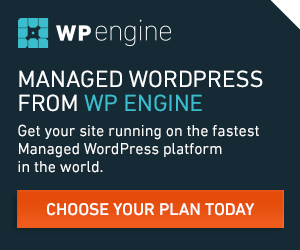 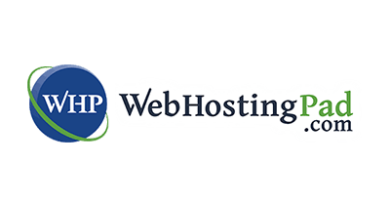 So does this mean that their web hosting services are not among the best? 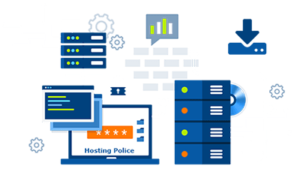 No, iPage has found a way to provide quality web hosting at incredible prices without having to sacrifice anything just because of their low price. 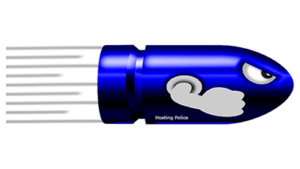 They give you more features than most of you will ever need or will even use. 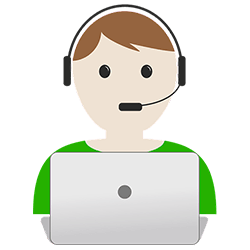 iPage also has customer service that is top tier and will help you with any questions or support needs that you might have. 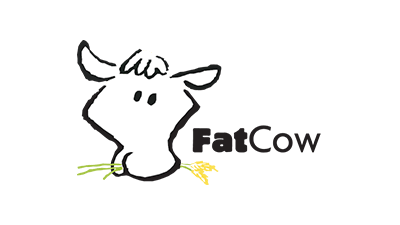 They have support that is available anytime including 24/7 phone support as well as online live chat and they also have email based support if you prefer that method of support. 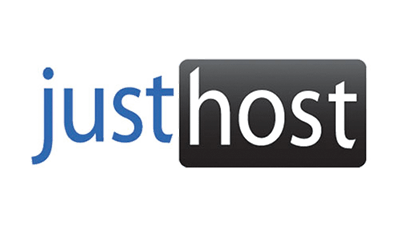 They offer some different types of web hosting services to help them cover the needs of different types of websites and blogs and those of different resource needs. 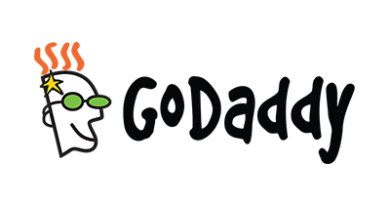 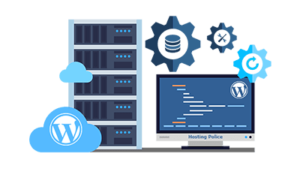 They offer shared web hosting, WordPress web hosting, virtual private server (VPS) web hosting and even dedicated server web hosting. 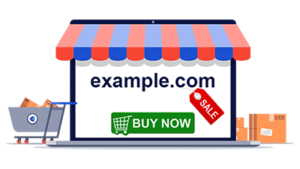 If you are looking to start a website, blog, e-commerce website or anything else, chances are they can provide everything that you will need at the best prices around. 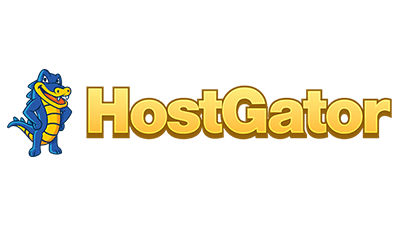 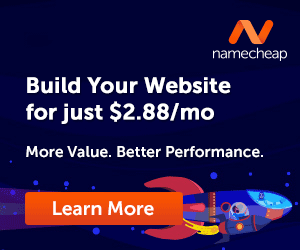 They have web hosting plans that start at just $1.99 per month so if you have a smaller budget then you can still get the hosting that you need for your site without breaking the bank. 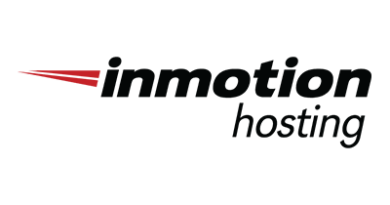 This hosting provider is one of our top picks for quality web hosting that also has low prices for their services. 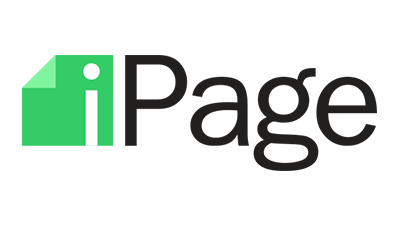 You may want to check out iPage and see if they will fit the needs of you and your website or blog.